I know that Bohol is one of the nearest islands in Cebu. Even with its close proximity, in my 22 years of existence, February 17, 2013, marked my first step on that beautiful island. Started my Bohol plan a week before my travel. By the way, I traveled with my girlfriend. Since we are not familiar with this island, I did some rigorous research. I found a cheap way on how to avail cheap tickets via Oceanjet ( http://oceanjet.net/ ). I learned that if we buy tickets days before our trip, we can enjoy the "libre balik" promo of Oceanjet. In our case, we paid Php590.00 since we got our tickets from a travel agency and they charge Php50.00 for the service fee. February 17, 2013, we were so ready to explore the island. Tagbilaran City Sea Port, the capital's main seaport. Situated on the northern tip of the city. Travelers to and from Bohol uses the port as its main mode of entry, more so than the airfield. I noticed that there were several car rental/tour services (price range for van: Php2500 - 3500 ; car Php1800 - 2000) outside the port. Since we were on a budget, we were not tempted to avail any of these services. First, we went to ICM (Island City Mall) and rode a public utility jeep going to Loboc. At first, I thought that the ride would be stressful. I was wrong! The Jeepney ride was okay. And the ride was only for Php27.00 each person. I think it was nearly an hour trip. 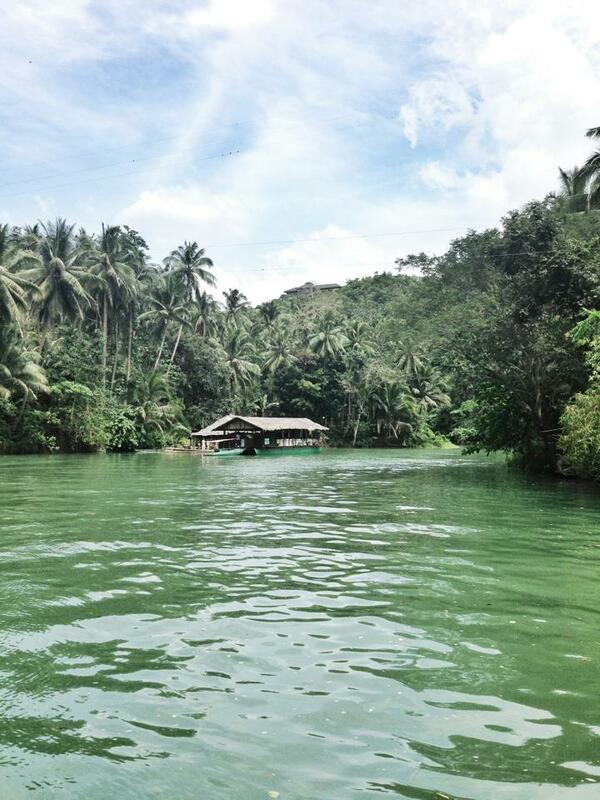 We reached Loboc around 11:00 am. 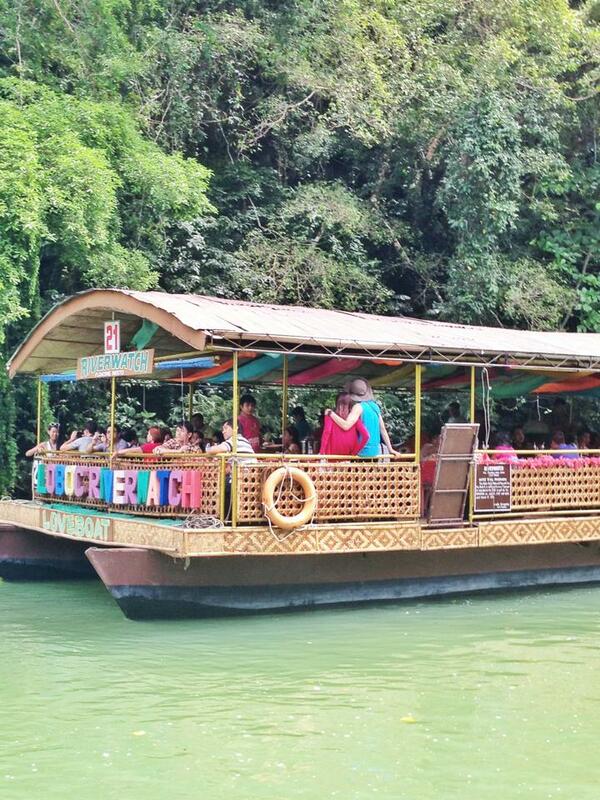 Just in time for our Loboc River cruise. 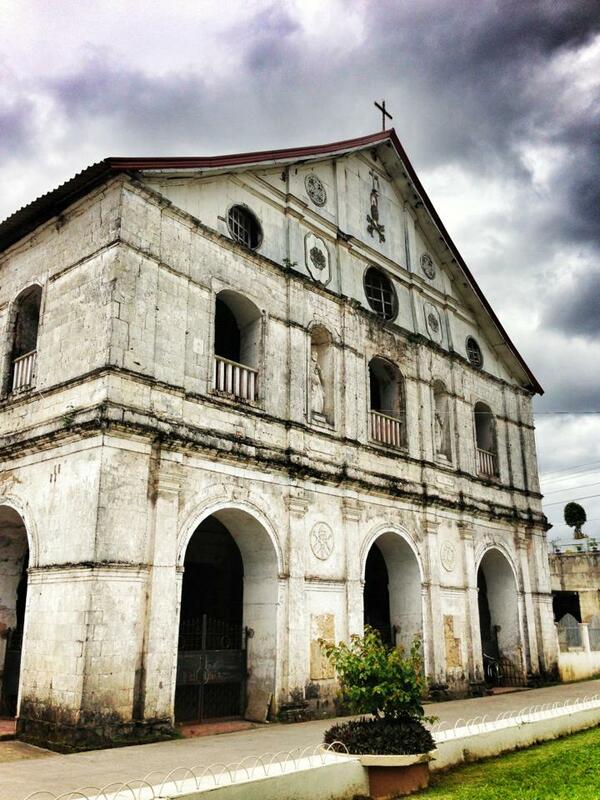 While waiting, we noticed an old church that is so beautiful -- Loboc Church. It was passed 11.00 AM when we boarded the most awaited river cruise. We spent Php350.00 for the boat ride with a buffet. The food was not remarkable. It was so-so. One tip I could share, when having lunch, don't immediately attack the buffet table. Wait until the in-charge would refill food on the table. 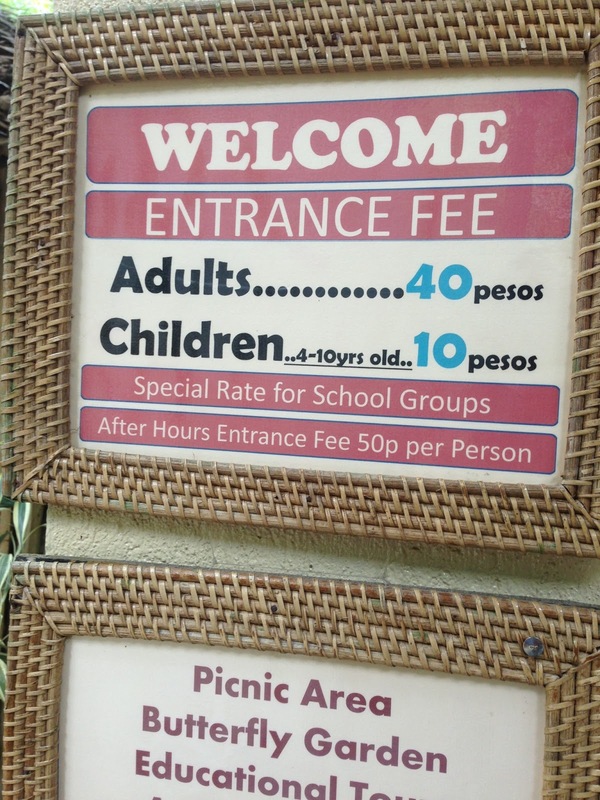 Aside from the boat fee, there was another charge of Php100.00 for the entrance (huh?) Well anyway, the cruise was scenic and relaxing. You will forget that you spent almost Php500.00 for an ordinary buffet. The cruise is quite long and peaceful. At the end of the cruise, the boat will dock to a place where locals are singing and dancing folk songs. Here's a clip of the performing locals. After our cruise, we walked to the main road and waited for a Ceres bus. Waiting for a bus would take some time since Ceres bus liner is still new to the province. They have a limited number of buses as of now. We waited for more than 30mins for the bus. It was just okay since the fare is just Php10.00. 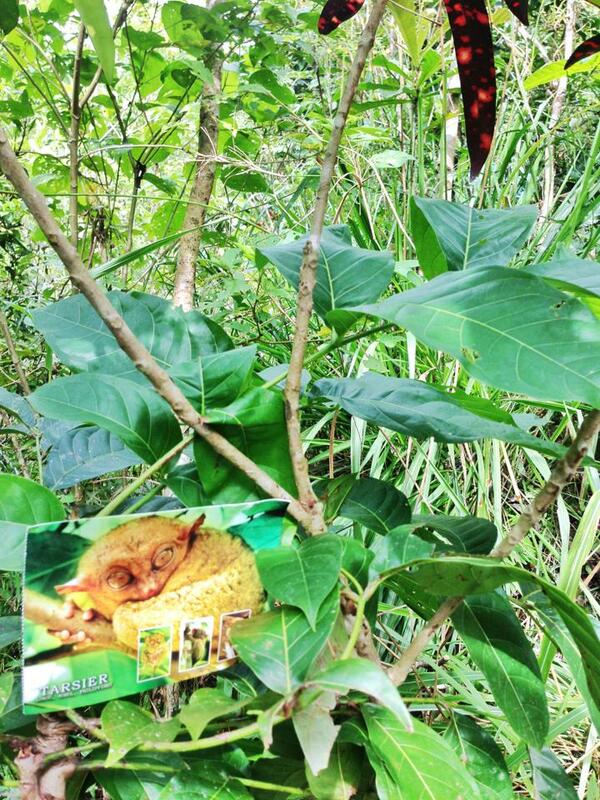 We then reached our next stop, Tarsier Conservation Area. An entrance fee of Php60.00 is charged for every person. 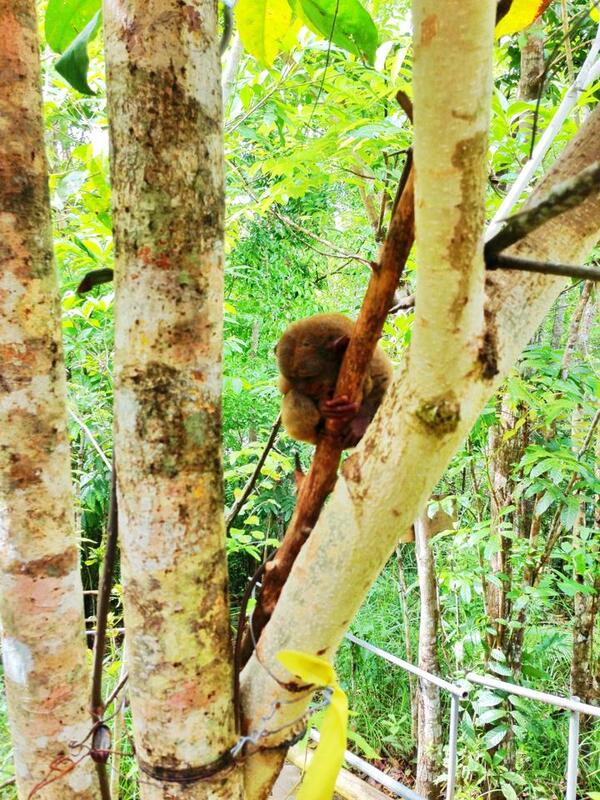 The area had several Tarsiers in captivity. 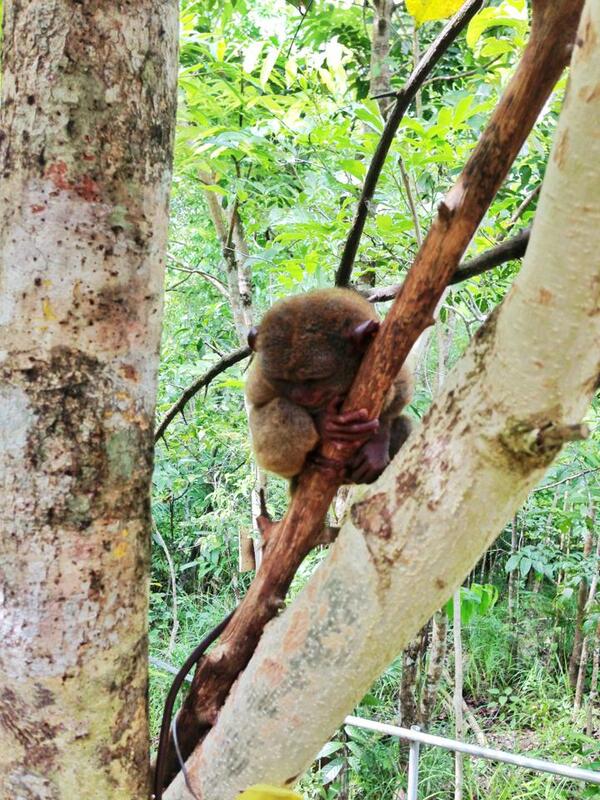 I pity those Tarsiers for they're not comfortable with their new "home." Visitors are not controlled. Yes, there are signages saying to maintain a peaceful and silent environment. 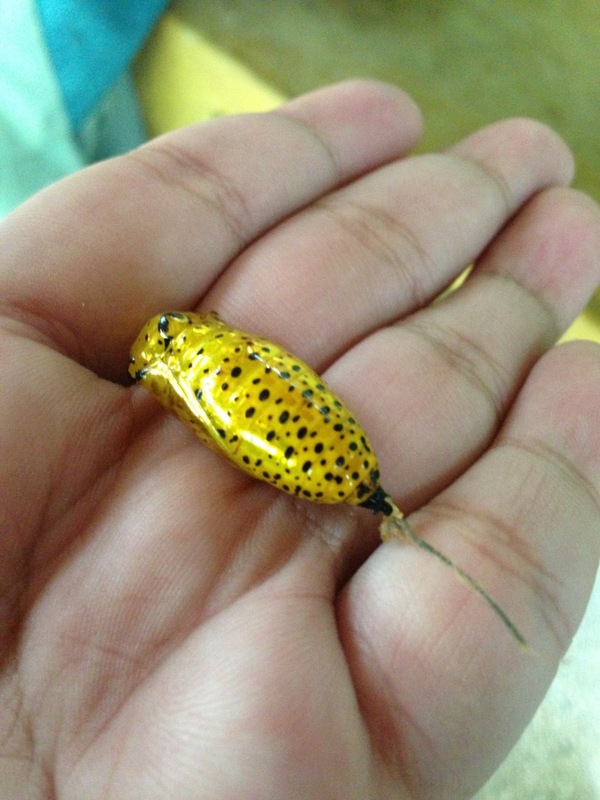 But I think it's not enough to protect the little creatures from stress. 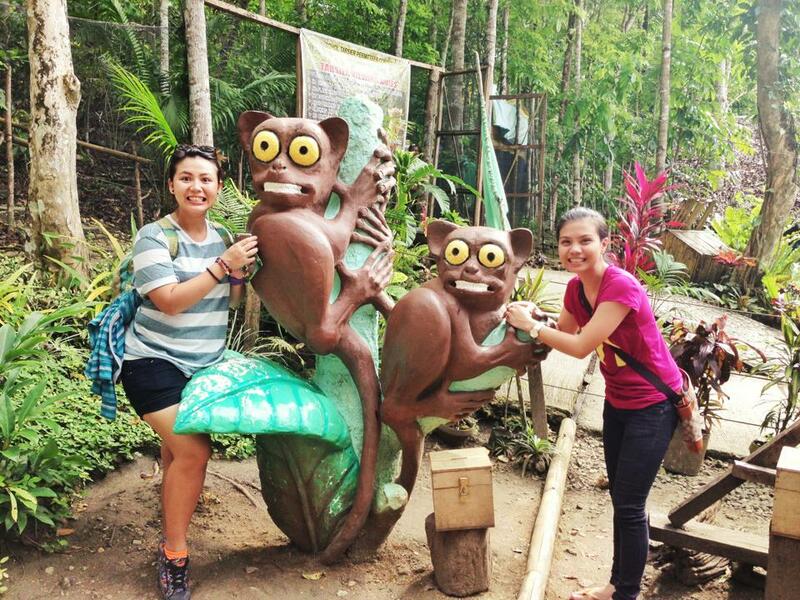 We also took pictures of ourselves after the short Tarsier tour. These statues are located near the exit. 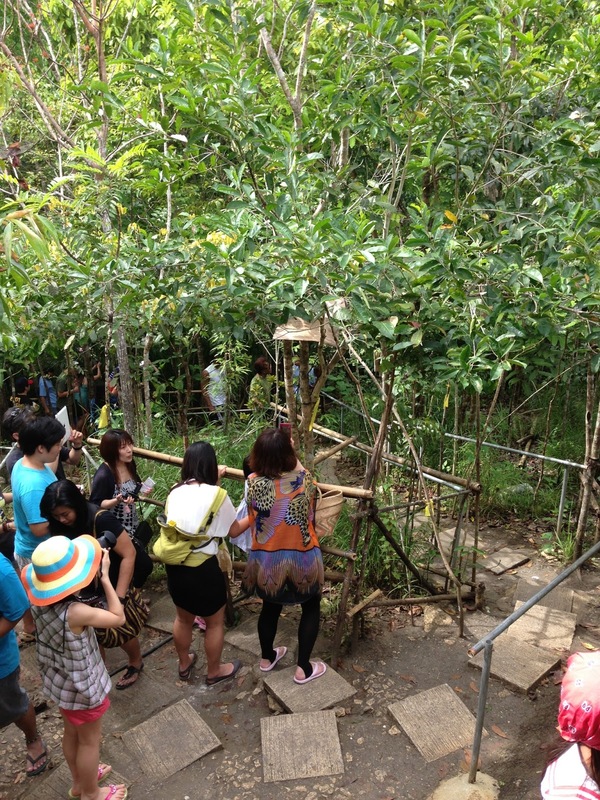 The viewing area for these creatures was packed. So we just sat down and started to people-watch. 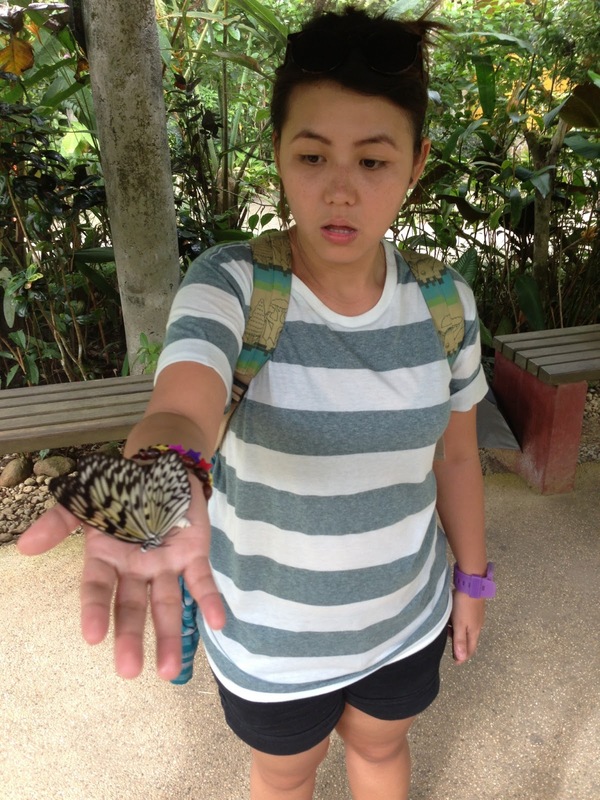 We headed to Simply Butterflies Conservation Center via Ceres bus for Php10.00. 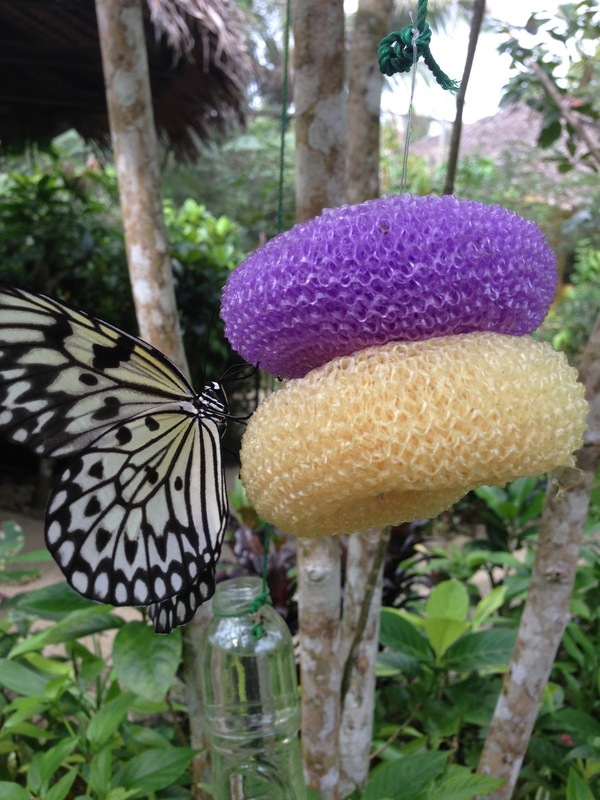 At first, I was reluctant to go to this spot since it only houses butterflies. Nevertheless, we still went inside this center and paid Php40.00. When we went inside we were assisted by one of their cheerful tour guides. I commend their tour guides since they added the spice to that ordinary tour. Their guides were so jolly and at the same time knowledgeable. All of us had a good laugh within the period of our tour. 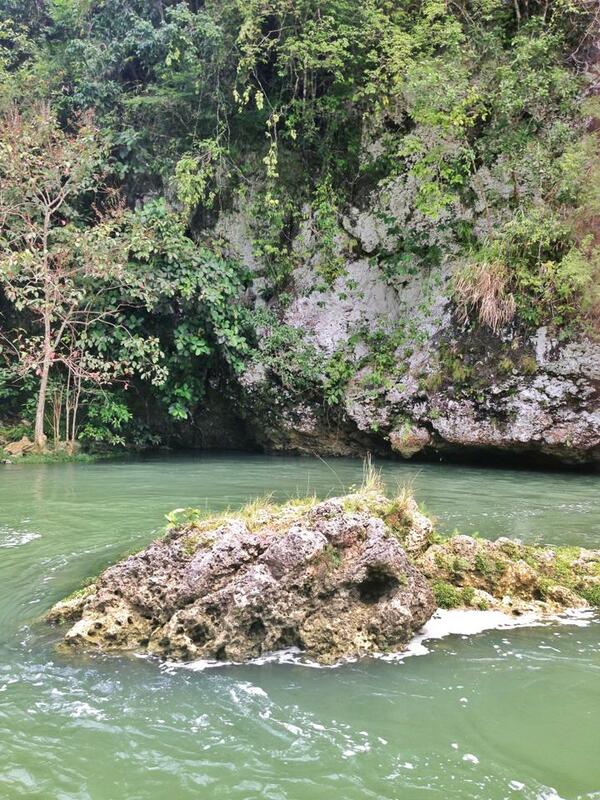 I can say that this spot should always be included in Bohol tours. 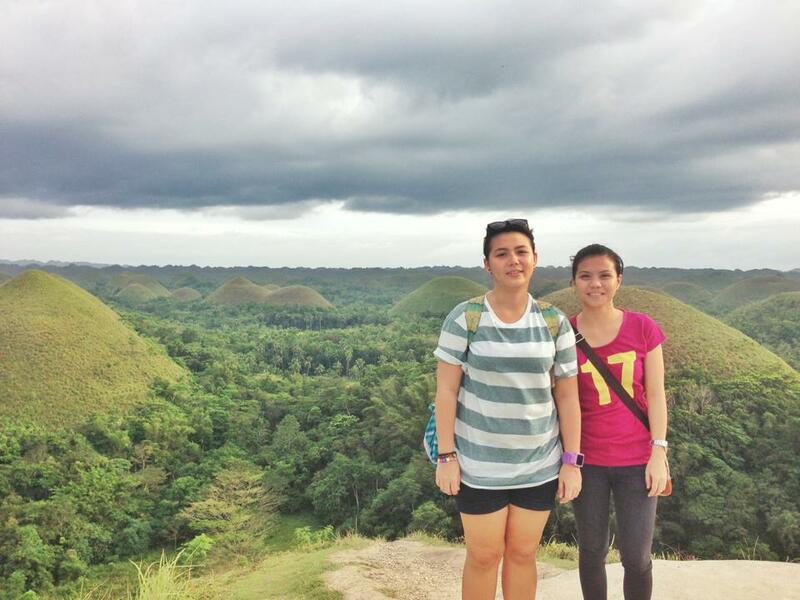 Chocolate Hills. 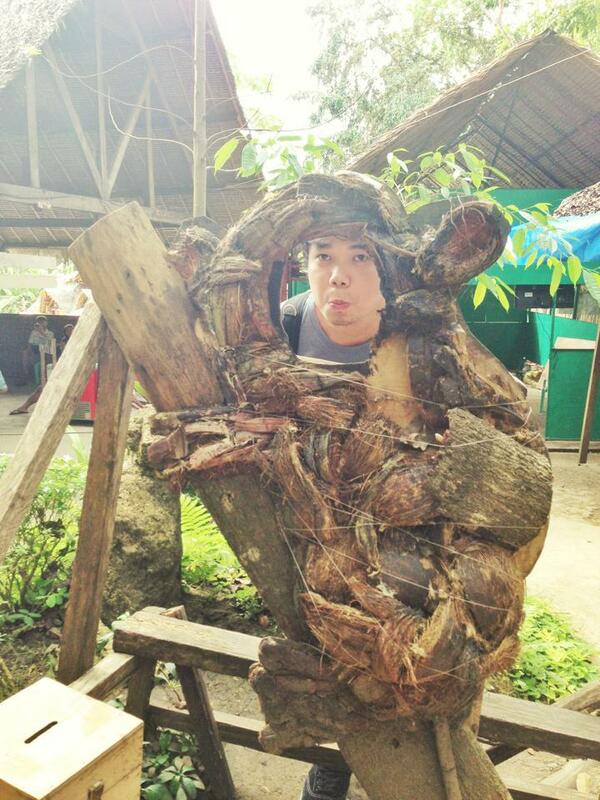 This is the last part of our tour for Bohol. 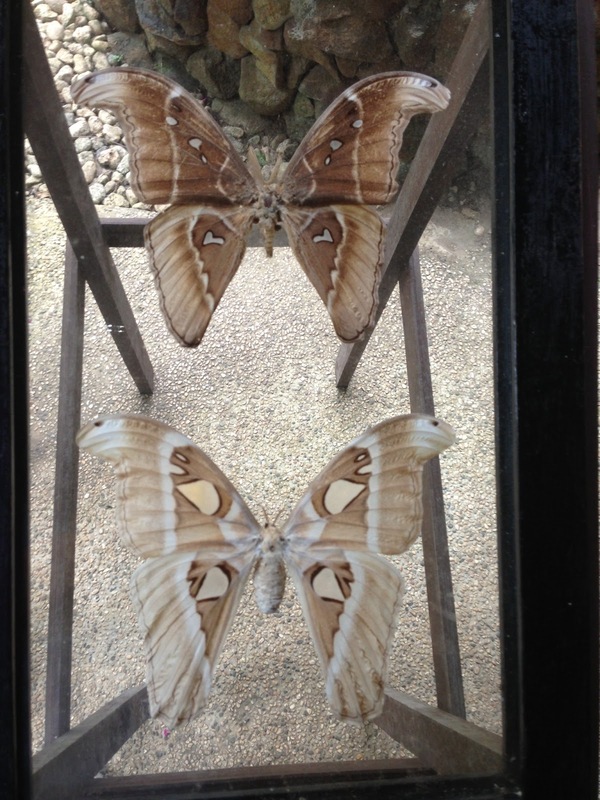 Took another bus ride from the butterfly sanctuary to Chocolate hills for Php15.00. 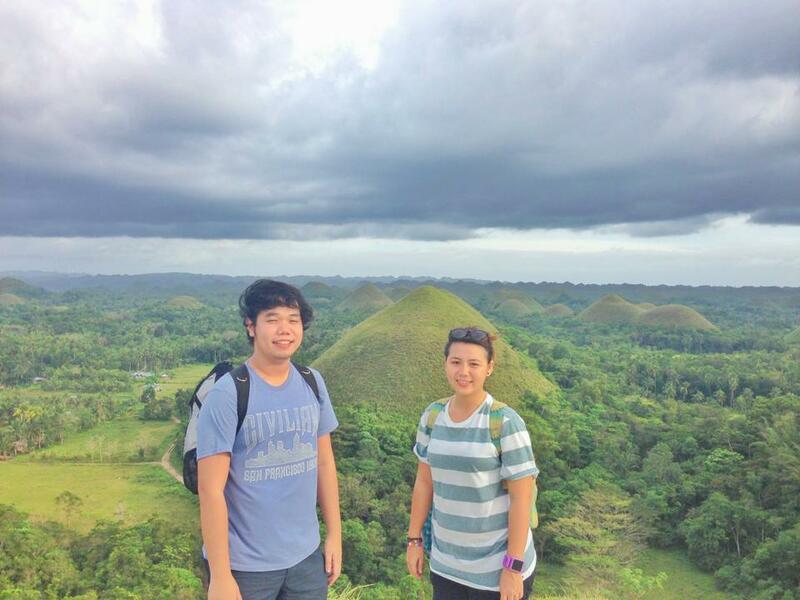 Before we could see these amazing hills, we rode a motorcycle for Php40.00 per trip. 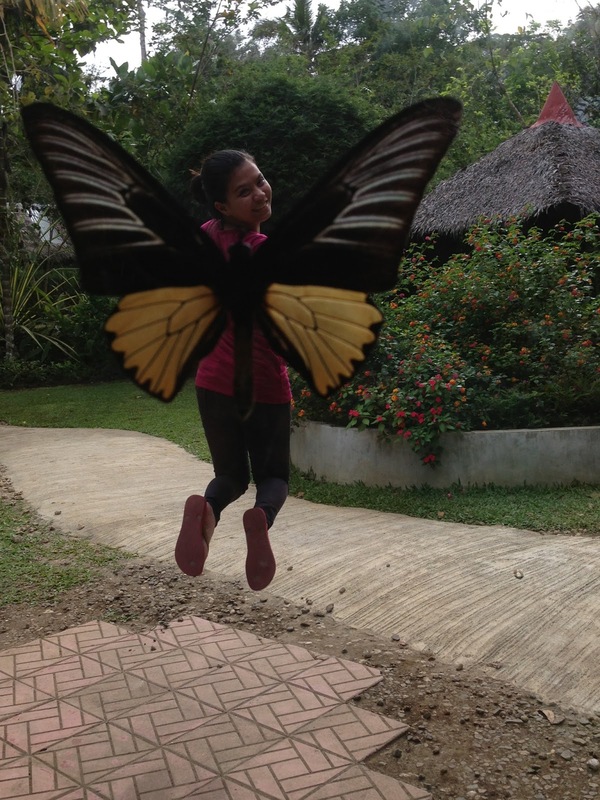 The entrance fee for the Chocolate Hills is Php50.00. 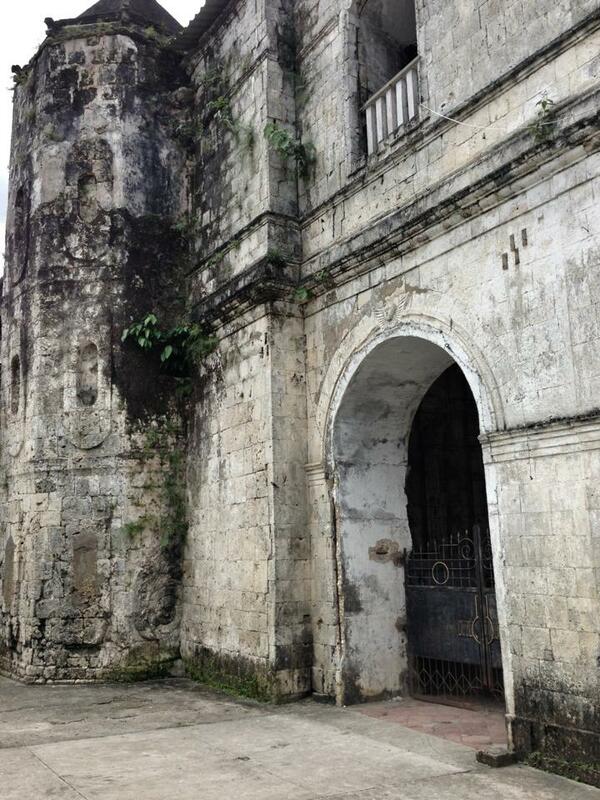 Since we were with Lorraine, born in Carmen, Bohol, we were not asked to pay the entrance fee. After everything, we went back to Tagbilaran to find a place for the night.